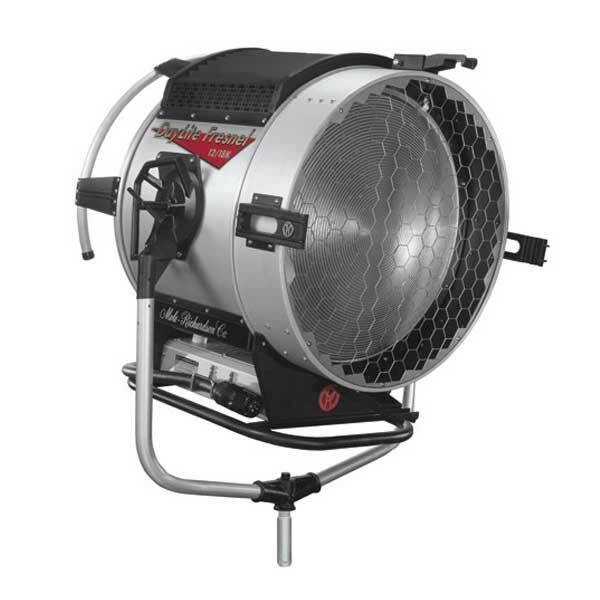 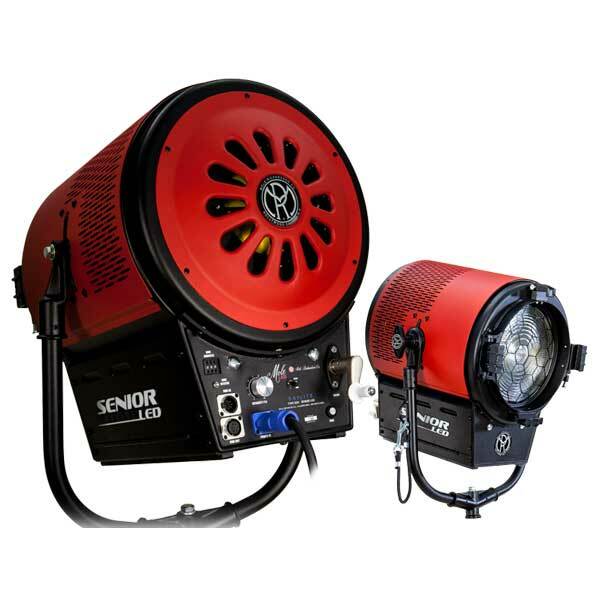 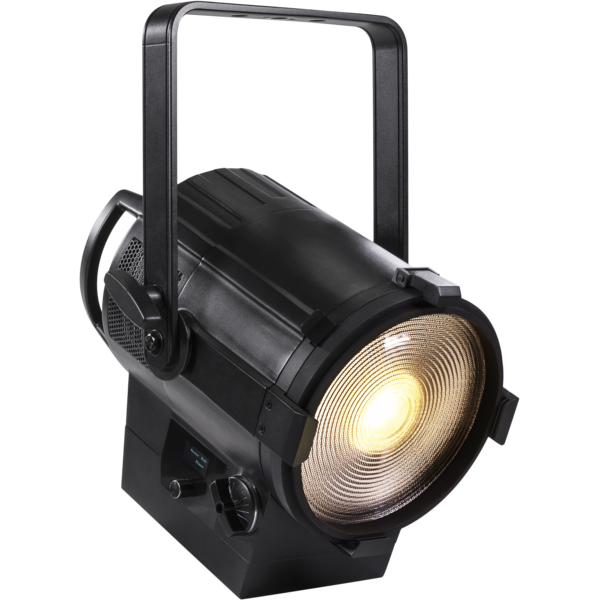 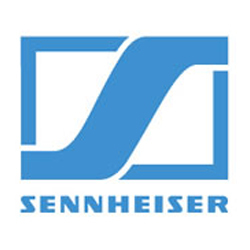 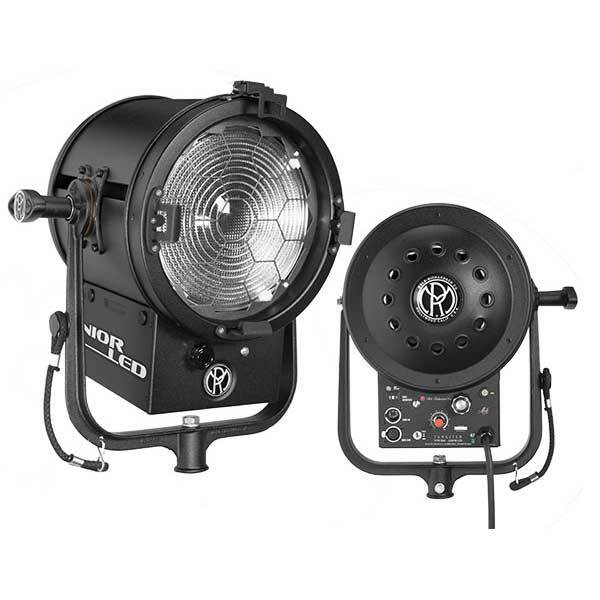 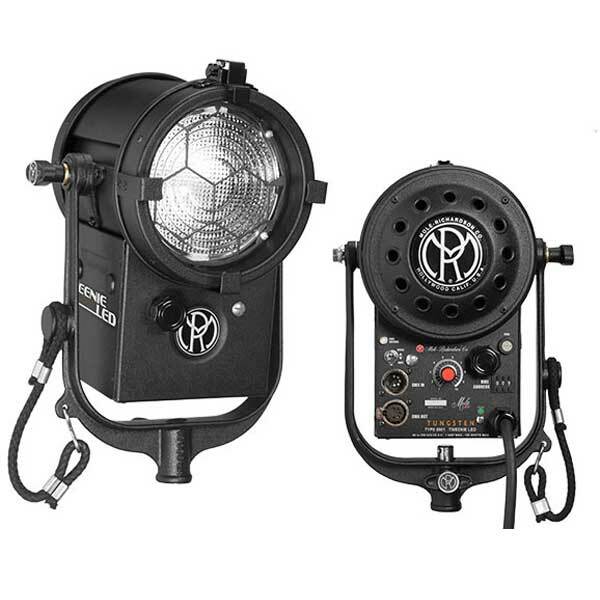 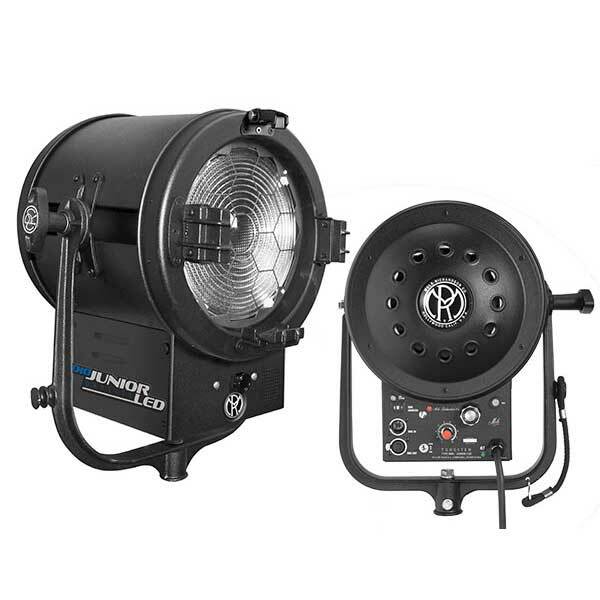 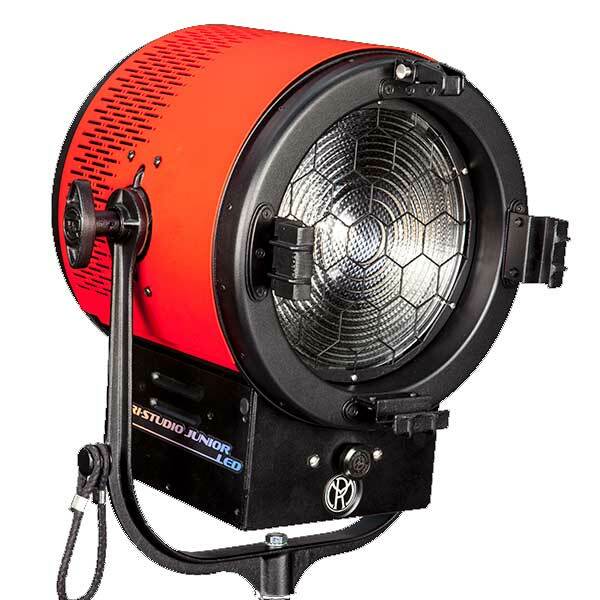 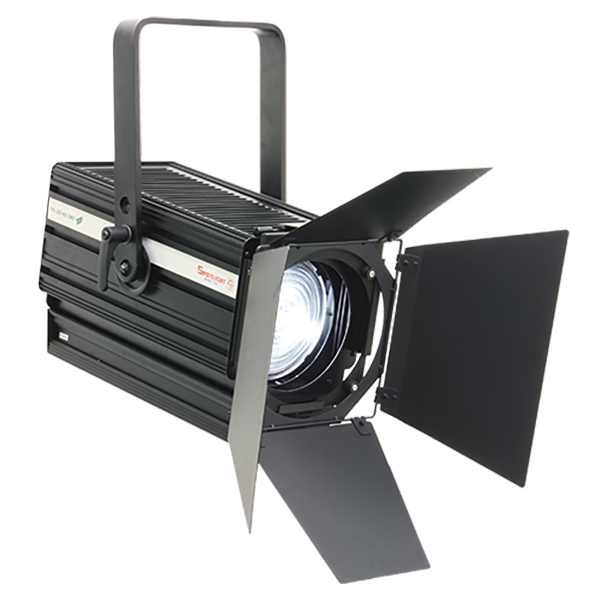 The PROLIGHTS ECLIPSE LED Fresnel Range feature custom LED sources with Fresnel lenses, designed to match and exceed the tungsten versions they replace. 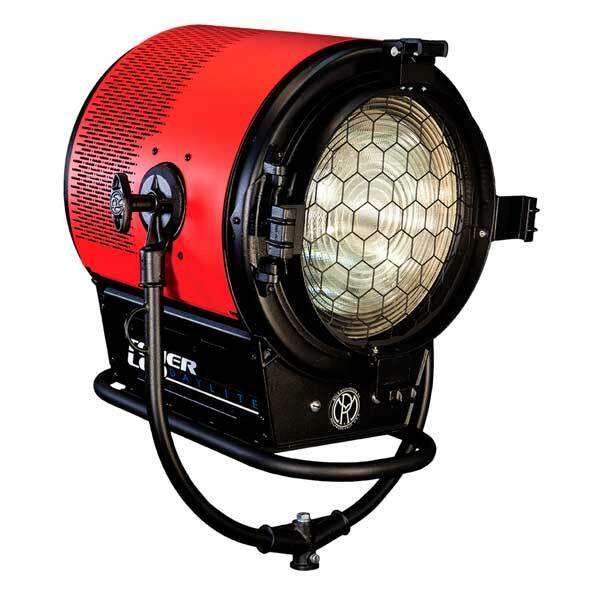 The FRESNELED LED Luminaire Range feature a fresnel lens, available in full colour and fixed white versions. 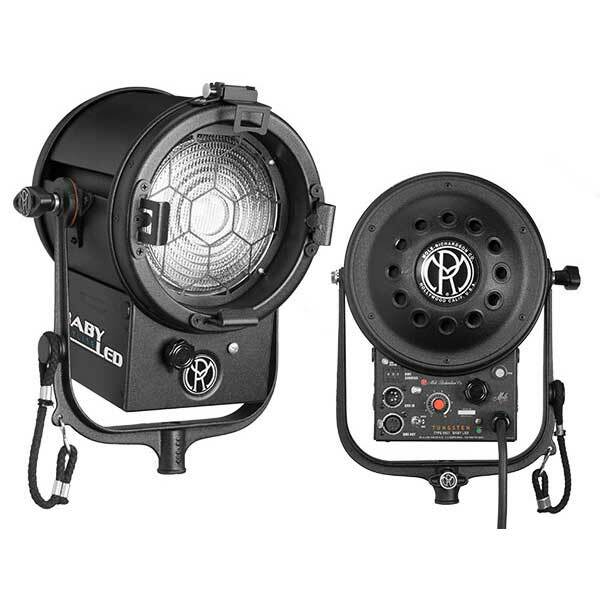 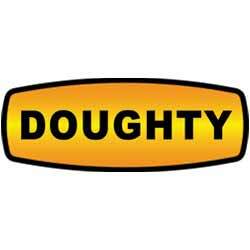 Recommended for soft, even lighting. 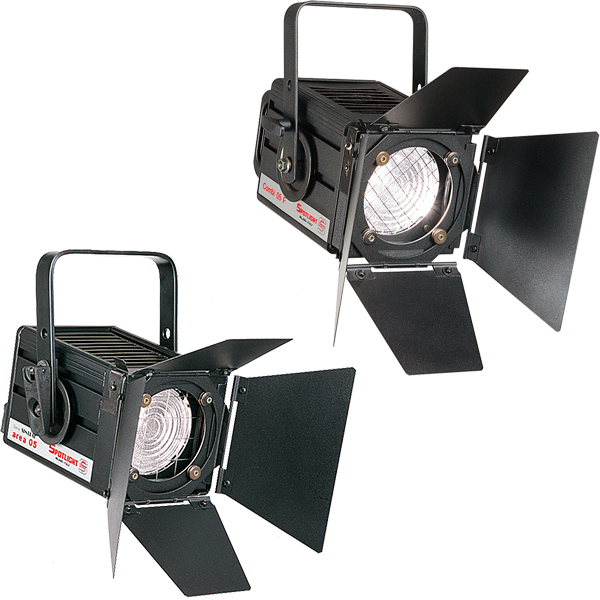 The FRESNEL Luminaire Range feature a fresnel lens, adjustable yoke and adjustable optical system. 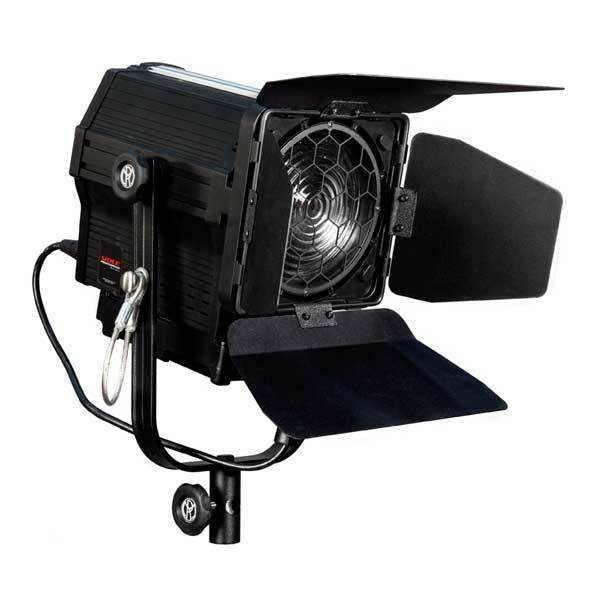 Recommended for soft, even lighting.